Guess who’s back? They mastered the Trading Card Game, conquered Unova’s famed Nimbasa City Battle Subway, and now after five years, William and Dani return to TOONDISE for more comedy and reckless Pokémon™ battling action! 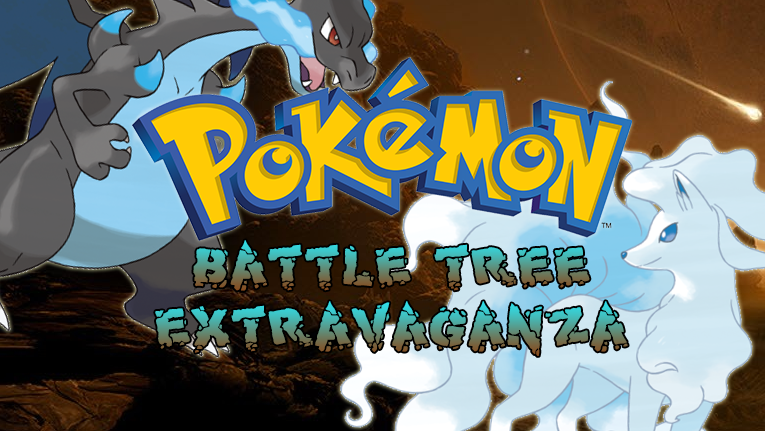 Get ready to laugh your hearts out, as they team up with Scott in a brand new competitive series to see how far they can get in Alola’s brand new Battle Tower, the Battle Tree!